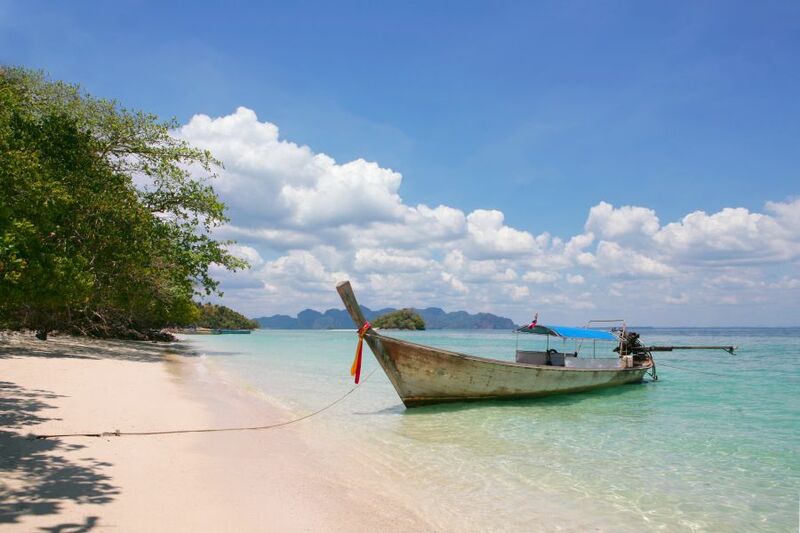 Koh Samui is famous as one of Thailand’s main beach holiday destinations. But there’s more to see than just the beaches and the nightlife of ‘coconut island’ as it’s often nicknamed. You will be picked up by our English speaking guide and after a short meet and greet you will be on your way. First destination: the famous Big Buddha Statue. An impressive 12-meter high golden Buddha statue, majestically sitting on top of a mountain, with a beautiful backdrop of the turquoise sea. This is the main place for Buddhist devotees to come and pay their respects by offering candles, flowers and incense sticks. The next stop is a place that has lovingly earned the nickname ‘The Grand Father & Grand Mother Rocks’, it is a must see for foreigners and Thais alike when traveling to Samui. Before we continue this tour to the waterfalls you will meet the intelligent little monkeys who get their training here to help at the coconut plantations. Time to go to Koh Samui’s best-hidden secret: Na Muang Waterfall. This beautiful waterfall flows down into a natural pool that provides a cool escape from the heat, feel free to jump in or just relax in the shade. Our last stop today will be Nathon Town, the former capital of the island. At the end of the afternoon a transfer back to your hotel in Koh Samui.